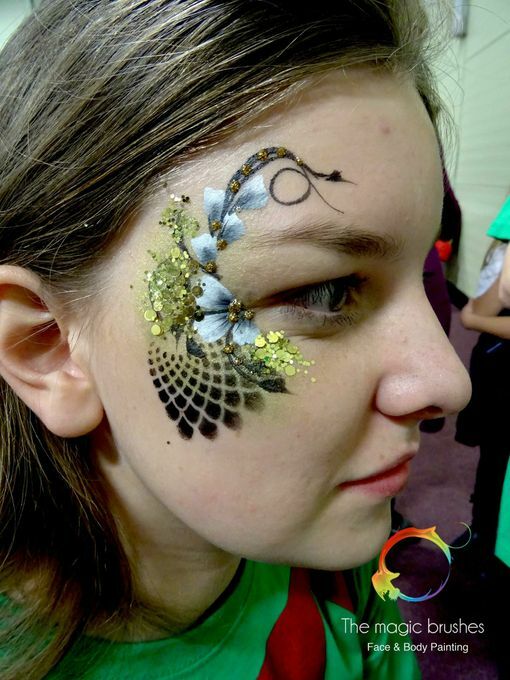 Professional, published and internationally recognized body artist available for private, public and corporate events. 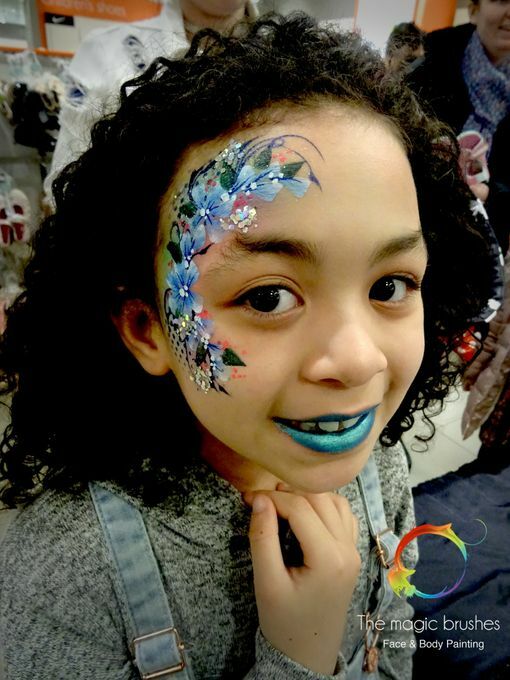 The Magic Brushes Face & Body Painting are availble throughout the UK and can provide any number of professional artists for your event. 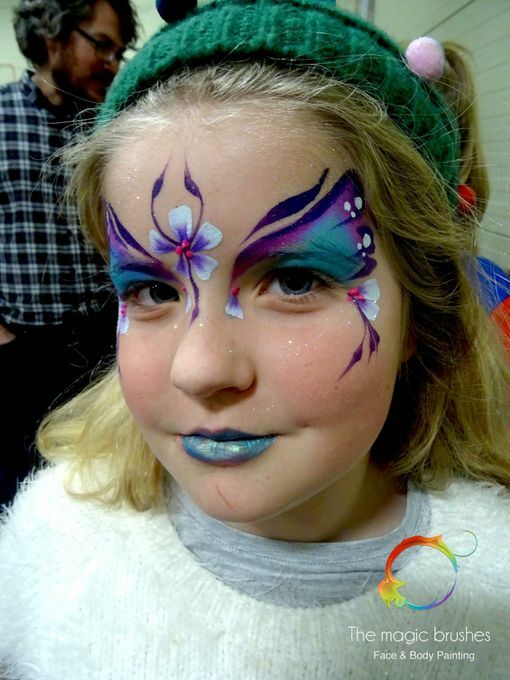 We provide face painting, body painting, henna, glitter, air brush tattoos and baby bump painting. Lovely experience! 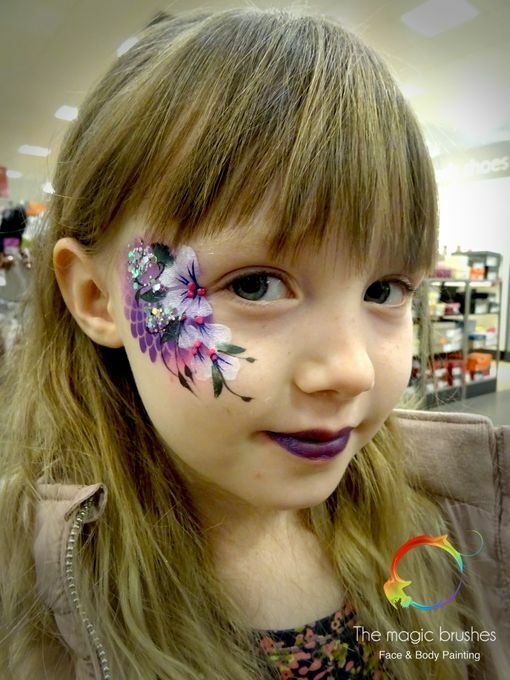 Very profesional, beautiful painting, great with children! 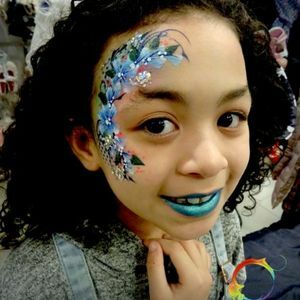 • Face Painting • body painting • henna • glitter • workshops • airbrush Tattoos for private, corporate and public events and for all ages.